it's time for a new challenge! Thank you everyone who played along last fortnight. Don't forget to come back next Thursday to find out if you won or received Honours at taking TIME OUT! Our challenge #40 is a CASE With Your Own Twist Challenge. 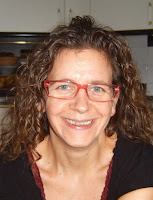 Let's meet the designer we are CASEing: Tracey. 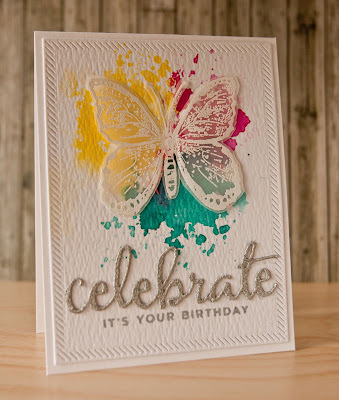 Her blog is called In My Creative Opinion and it sure is filled with creative cards! Before looking at the wonderful card she created for us, let's read her greetings to friends of TIME OUT. Hello from Canada! I am so thrilled to be the Guest Designer this month at Time Out! 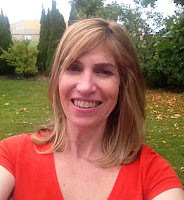 I live in beautiful Muskoka, Ontario with my husband, two away at university children and a sweet Havanese named Sam. I have been creative all my life and have had an obsession with pretty papers since childhood. 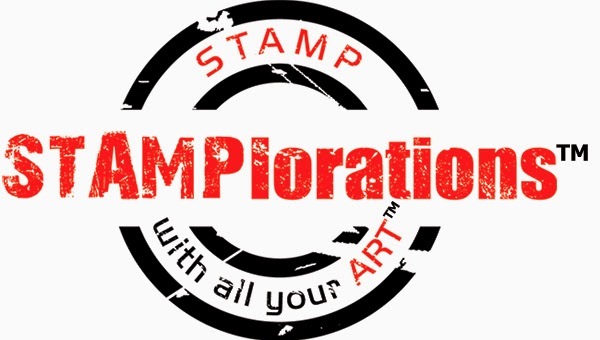 Now my obsession includes stamps and dies and different colouring mediums. 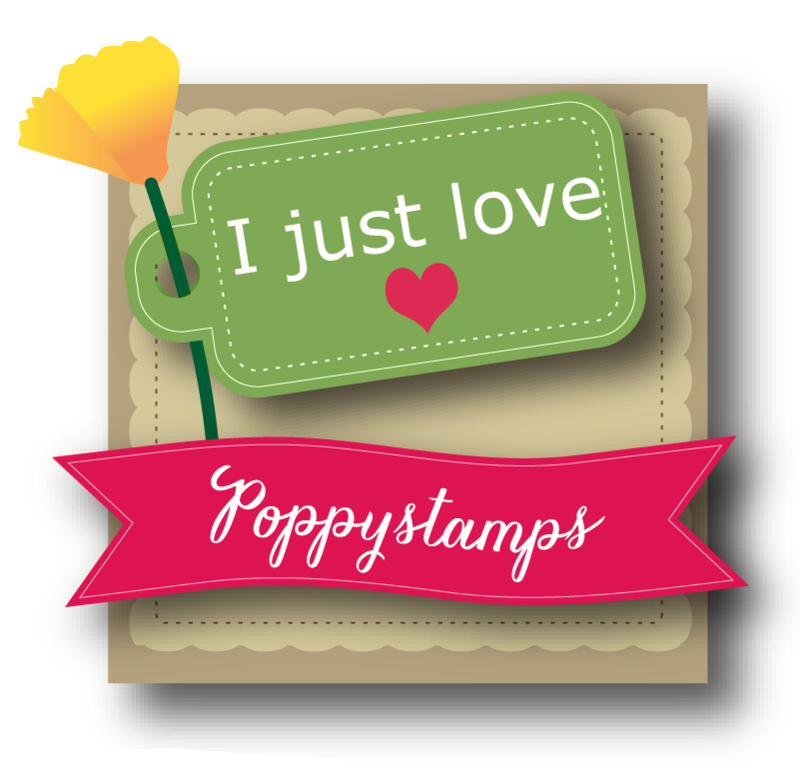 You can find me on my blog In My Creative Opinion or up late at night creating in my craft room. I hope you are inspired to create something beautiful when you look at my card! 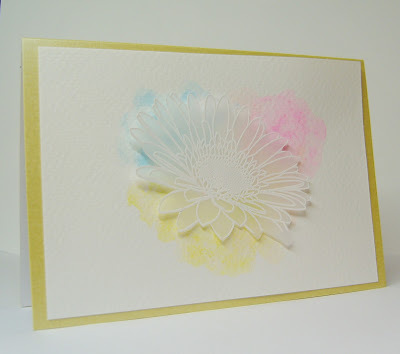 Lots of ways to be inspired here: flowers, the color palette, vellum, white embossing, sponging... What a stunning card! Don't worry too much about the Own Twist: your Own Twist can be just a small personal touch you add to the project -a change of layout or colours for example. The main thing is you have fun CASEing Tracey! Our guest designer this time is Stempelfrida. 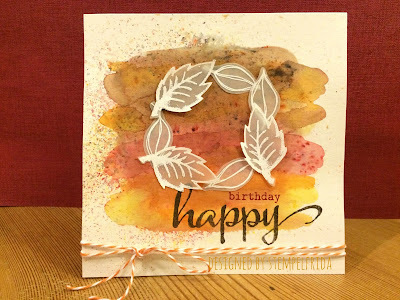 She is a fabulous card maker from Germany and I'm sure you'll love her blog: click here and have a look! 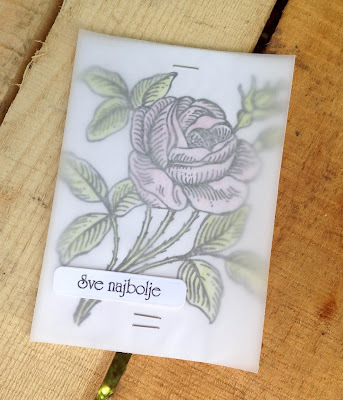 Now let's get inspired of the cards Stempelfrida and our regular DT members have created. Gorgeous cards, I'm sure you'll all agree. Now it's your turn to take TIME OUT and craft. 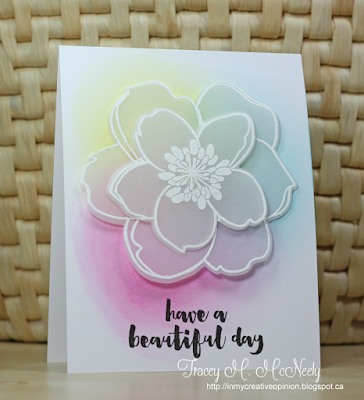 Link up your project below before 5 pm GMT 30th of September and have fun creating, inspired by Tracey! What a stunning collection of glorious cards, stunning vellum and colours and the perfect CASE card! Thanks for the lovely challenge!